Nottingham Trent University is celebrating winning the Royal Institution of Chartered Surveyors (RICS) East Midlands Regeneration Award for its multimillion pound Heart of the Campus development. The Regeneration Award honours exceptional improvements to urban, rural or coastal areas and the RICS look for evidence to show that the scheme has conserved or improved the built or natural environment in a way that has contributed to the viability of the area. The major transformation at the Clifton campus, constructed by GF Tomlinson, includes two new buildings – the Pavilion and the Teaching and Learning building – along with beautifully-landscaped outdoor spaces. The facilities have been designed to provide a high-quality environment to inspire students for generations. Will Evans FRICS, chair of the RICS East Midlands judging panel, said: "The Heart of the Campus regeneration has provided a state-of-the-art and inspiring learning and research environment. The development creates a hub of collaborative learning facilities whilst also integrating social space and improved connectivity throughout the campus. 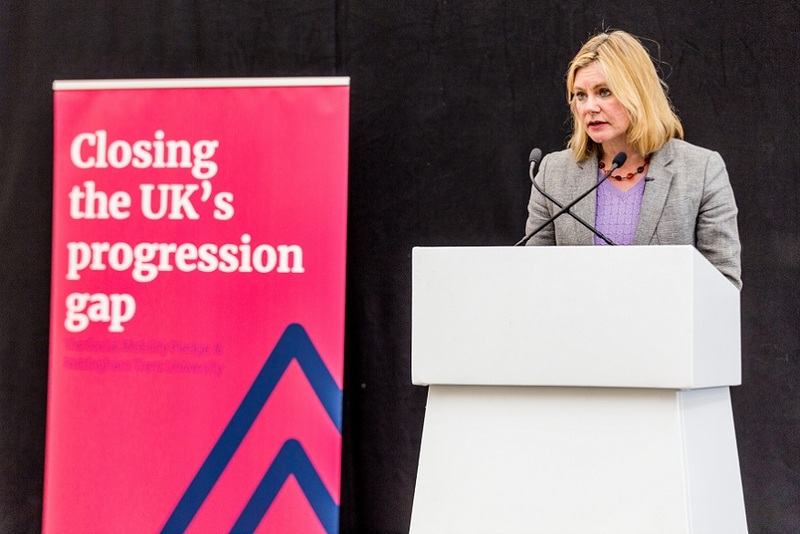 "The development is central to the regeneration master plan for the campus and has created the accommodation for an excellent student experience and will act as a catalyst for an improved learning environment and retention of high-quality students in Nottingham." 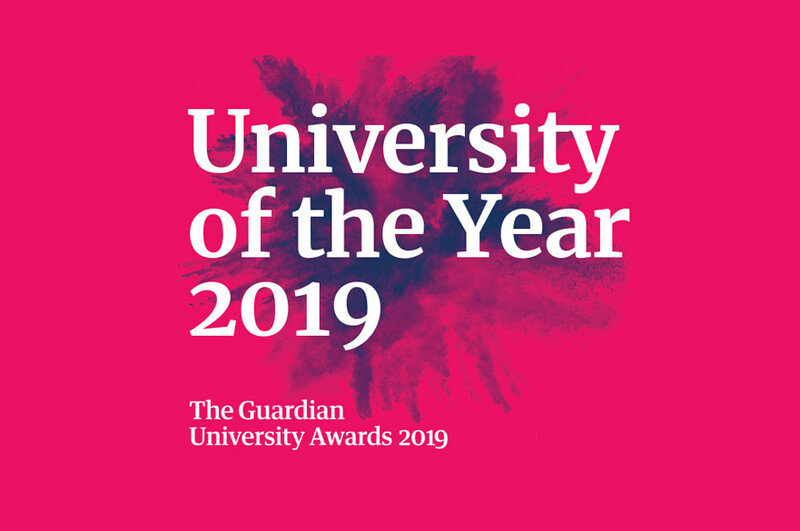 Nottingham Trent University's Director of Estates and Resources, Ged O'Donoghue, said: "It is a terrific achievement for our Heart of the Campus development to win this prestigious award. "The development has enabled us to greatly enhance the facilities for students at our Clifton campus and shows our commitment to providing an inspiring teaching, learning and research environment. It has already been well-received by students and staff so to receive industry recognition is a tremendous triumph for everyone who has helped to bring this project to fruition." Robert Evans from Evans Vettori Architects Ltd, the architects for the development, said: "Winning this award is a tribute to the hundreds of people who have worked together on a shared vision to regenerate the university’s campus and enhance the student experience." 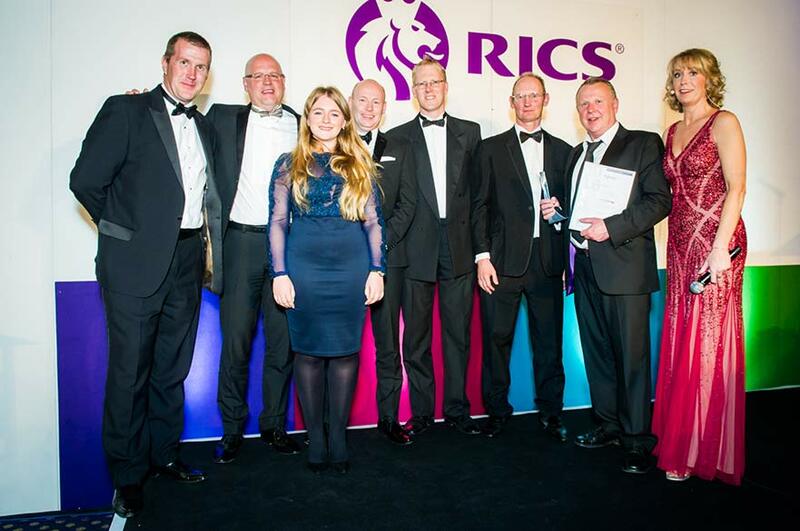 Lee Cantrill, Director of Pulse Associates Ltd, Quantity Surveyors for the development, said: "We are extremely proud that this project has been recognised in the RICS Awards 2016, East Midlands Regeneration category. Not only are the buildings an architectural triumph, but the fantastic new plaza provides a new centre of gravity to the campus. Fantastic vision by the university, delivered by a great team – a worthy winner!" The main contractor of the energy efficient development was Midlands-based G F Tomlinson, Last week the development won a bronze award for the G F Tomlinson and Nottingham Trent University Joint Venture at the Considerate Constructors Scheme Awards for showing the highest levels of consideration towards the public, its workforce and the environment through adhering to the Scheme’s five-point Code of Considerate Practice. It is the second consecutive year the university has won the award. The Heart of the Campus development has also been short-listed for a RIBA East Midlands (Royal Institute of British Architects) 2016 Award; the winners will be announced on Wednesday 27 April. The Pavilion offers two levels of social study space, which include enclosed learning ‘pods’ and collaborative booths for group study. In addition, a barista and seating area provide communal areas in which students and staff to relax and socialise. A link bridge adjoins the two buildings while The Plaza, a landscaped central outdoor area which features excellent Wi-Fi access, attractive planting and seating areas, is located in front of the buildings.